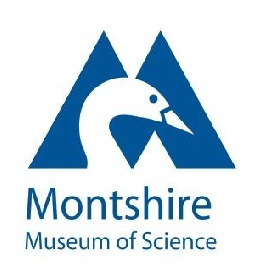 The Montshire Museum of Science is a hands-on, self-guided museum. It has exhibits on anatomy, math, astronomy, mechanics, and natural history, among others. Its live animal exhibits include a hive of honeybees that is connected to the outdoors and a colony of leafcutter ants. The organization was incorporated in 1974, taking its name from the last syllables of the two states whose communities it would serve: VerMONT and New HampSHIRE.